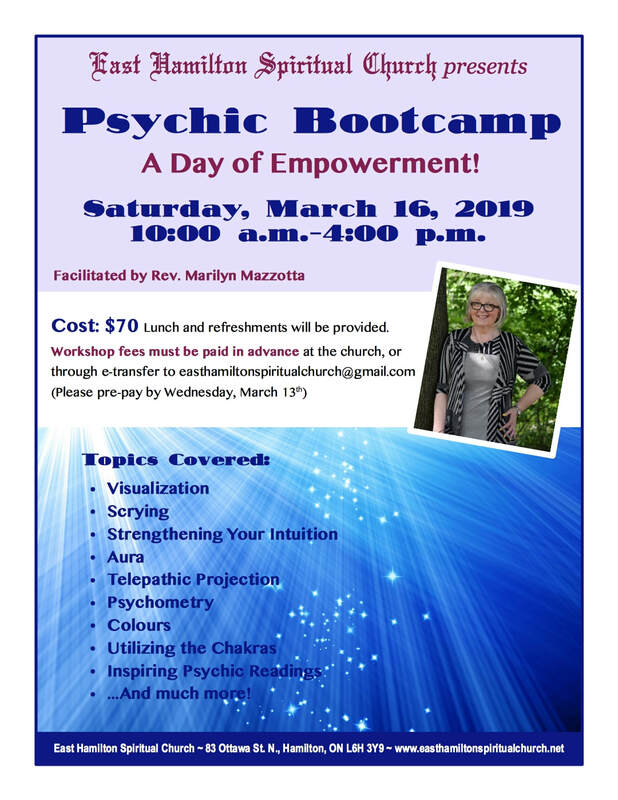 Reverend Marilyn is an ordained minister with the Spiritualist Church of Canada, Certified Astrologer, Certified Horary Astrologer, Certified Medium, Certified Lecturer, Certified Spirit Healer, reader of the Tarot, Numerology, Runes, and many other tools. 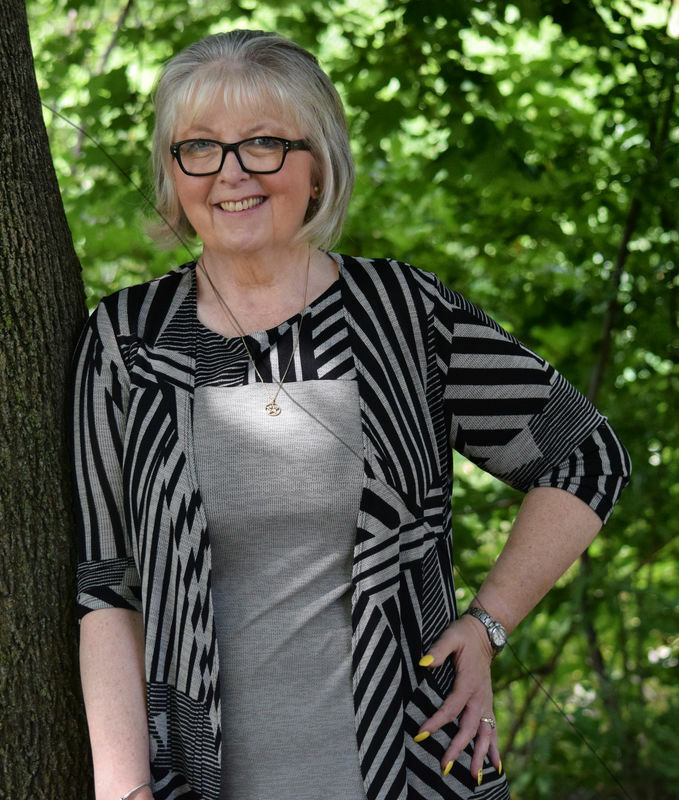 For over 40 years she has worked as a lecturer, teacher, author, and a clairvoyant medium reader internationally. She has done both radio and television in Canada & the USA. Marilyn does do some fund raisers. “I believe in giving back to the universe”.